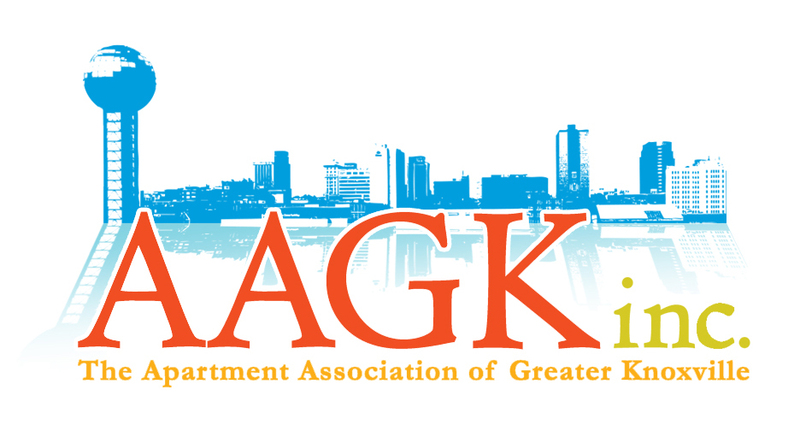 The Apartment Association of Greater Knoxville (AAGK) is a professional organization, comprised of apartment owners and managers, communities, and vendors of the multifamily housing industry. 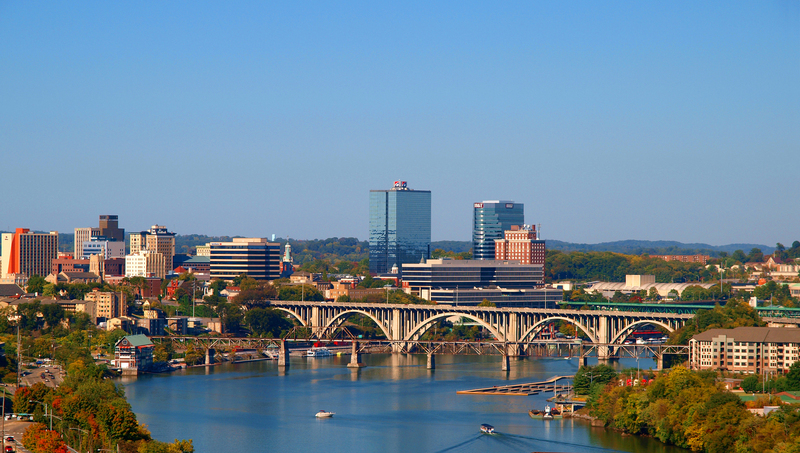 Its mission is to inform, educate, connect and impact those working in or providing products and services to multifamily housing in Knox and surrounding counties. The AAGK is affiliated with both the Tennessee Apartment Association (TAA) and the National Apartment Association (NAA). Each AAGK member is a member of both of those organizations as well, with access to the numerous services that each provides.